Comharchumann Forbartha Ionad Deirbhile Eachléim Teo. is a community development group registered with the Friendly Societies. With over 90 Shareholders, the 1st of which was taken in September 1995 this Co-op has been heavily involved in the promotion and development of the Geata Mór Theas, Eachléim and Fód Dubh areas of Gaeltacht Mhaigh Eo the Belmullet / Béal an Mhuirthead peninsula. Among the duties of Comharchumann Forbartha Ionad Deirbhile is administration of the local Scéim Sóisialta Tuaithe or Rural Social Scheme. Members of the community form the Voluntary Management Committee, who in turn higher a Development Manager to promote, organise and supervise personal and professional services and events for the community and visitors to Erris, Belmullet / Béal an Mhuirthead and the local area with special focus on the preservation of the Gaeltacht – caomhnú agus cur chun cinn na Gaeilge. Blacksod Bay Assisted Emigration of 1880’s Database is a database we created dedicated to the memory of the people of North West Mayo who emigrated to Canada and the United States in the years 1883-84 assisted by “The Tuke Fund”. Beidh dinnéar/cóisir na Nollaig ar siúl ar an Domhnach 16ú Nollaig i Ionad Deirbhile, Eachléim. Beidh an Aifreann ag 3i.n. agus an dinnéar, ceol agus damhsa i ndiaidh. Cur glaoch ar 097 85727 má tá tú ag iarriadh bheith linn. 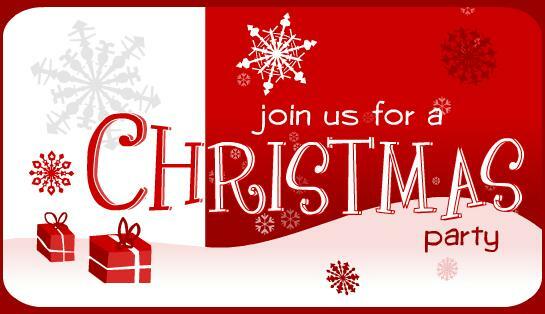 Our annual Christmas Dinner Party will take place on Sunday 16th December in Ionad Deirbhile, Eachleim. Mass will commence at 3pm followed by dinner, music and dance. Please contact 097 85727 if you wish to join us.